Wonderful match 3 game. If match 3 is your thing...give this game a try... you won't regret it! I have many match 3 games. 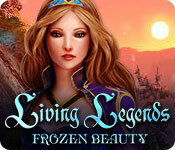 This particular game is very memorable because it is beautiful, challenging & has high replay value. A great value to me, is if the game keeps you coming back to play over a period of months or even years. For me, that does not happen often. I get bored very quickly with most games, even if I like them quite a bit. Unfortunately, that means I own about 70 games and replay a very small percentage of them. This game for me, is a happy exception. 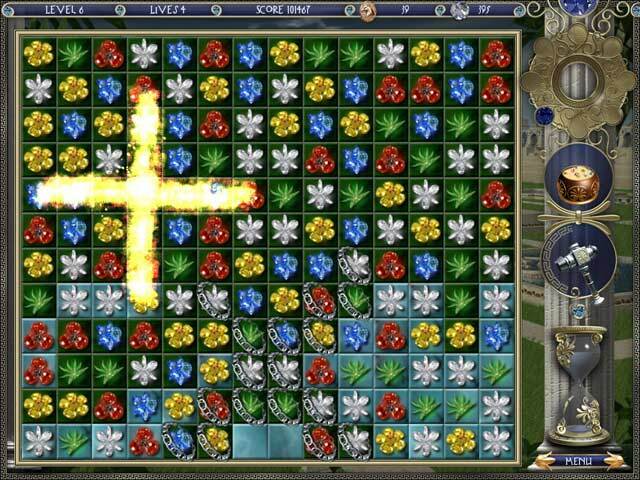 It is very similar to the Jewel Match games, but it is unique because of the gardens that you build up and maintain. The power ups are very helpful, although most of the time I try not to use them to challenge myself further. The game is timed or relaxed which I really enjoy because I'm not into beating a clock. 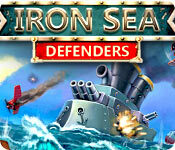 If you are looking for a great match 3 game, this one is it, in my opinion. Graphics are beautiful, game is challenging, but not too difficult. Pretty wallpapers are available after each restoration of a palace. The game is also relaxing & music very nice. I'm glad I own it and enjoy coming back to play whenever I miss my favorite genre--Match 3. I hope you enjoy it as I did. 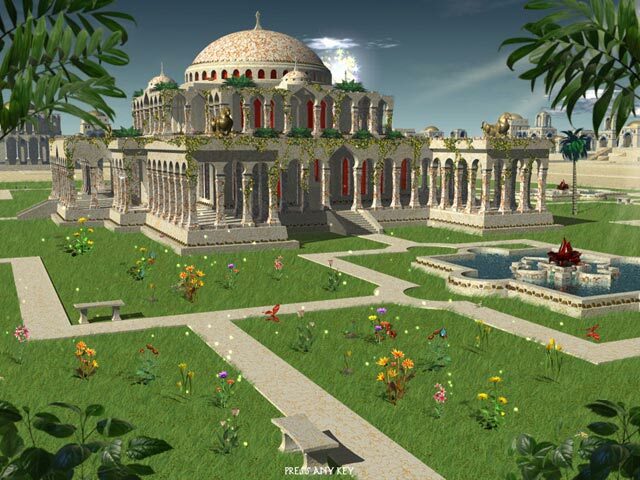 Babylonia is an engaging Match 3 game that includes rebuilding the famous gardens of Babylon. Some of the music is authentic to that general region. The Match 3 elements get progressively harder, and you're trying to rebuild and maintain buildings, grounds, and flower gardens. This is one of the better Match 3 games I've played; you'll enjoy it! I never play match-3 games. I don't even remember why I tried this one. It led to me trying some others, but after some time, I still feel that this one has superior quality. The graphics are nice, the music is pleasant and the game play can be challenging - probably because I'm less experienced with match-3 - but still, very fun. I've replayed the game a couple of times trying for a better score. 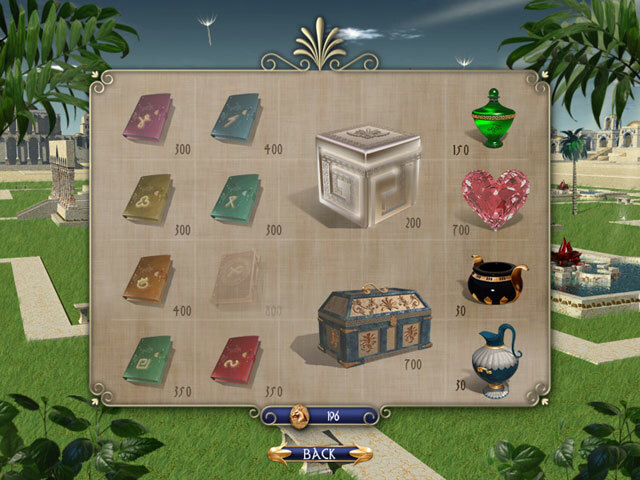 The Match 3 part of this game is reasonably hard and pleasant, but the really fun part for me is that you earn money to design the gardens around structures of ancient Babylon (which may not be historically accurate, but they are beautiful.) If you are a gardener with no room or too much winter I think you would love this game. I have redesigned the many gardens 7 times and want to continue. Just as in real life, you have to make sure that your plantings don't exceed your ability to pay for water and pesticides. There are tricks to solve this problem and then you can do anything...French, English, spare, amazing flower groupings. One of my 3 favorites! Based on the trial... The game is a good match 3 and there is so much else to do!! Planting gardens, restoring buildings and creating a whole new atmosphere...it would all be SO enjoyable with some decent music; the music that accompanies this game gives me the creeps... at any moment , I was expecting snakes to rise waving to the tune of some off screen charmer. I almost completed the hour trial before I had to stop. Other than the illusion of the eminent arrival of crawling reptiles, the whiny tune also began to give me a headache. But, you may not mind it...give the game a try, the GAME itself is fun and enjoyable - Game 4 stars, Music 0 stars, so overall...gave it a 3 star rating. This game requires you to be on your toes. You get coins while you are matching and they quickly disappear. You must also tend to your plants. At first I didn't like the sparkle on the board as it is distracting, but you do get hooked on the game.